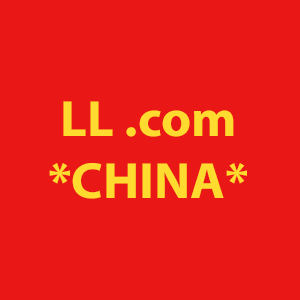 Two letter .com domain, UB.com, has changed hands and is now in the possession of a Chinese registrant.  Previously owned by Ultimate Bet poker, this LL .com domain is one of the oldest in existence, with a registration date in 1986. It’s very rare to see such an old two letter .com domain, or old domain in general, changing hands; as George Kirikos said, Chinese domain name registrants now own 172 elite 2-letter .com domain names (out of 676), or 25.4% of the total. Kirikos noted that the letter “U” is not so popular in China, but in this case we have a solid sale to prove the opposite.  There is no information about the amount involved in the sale of UB.com, but it should be six to seven figures USD.